There are thousands of marijuana strains available today. With them come even more flavor profiles, aromatics, colors, traits and effects. There are over 100 different terpenes found in marijuana. These are what give the plant its unique aromas and flavors. Myrcene smells fruity with just a bit of musk mixed in. Limonene on the other hand, smells strongly of citrus. Borneol, Linalool, and Sabinene are just some of the other terpenes that give marijuana its vast array of smells. Skunk, earthy and gassy aromas are some of the most common aromas in marijuana strains. Just as there are many different aromatics in marijuana, there is also a variety of flavor and colors. 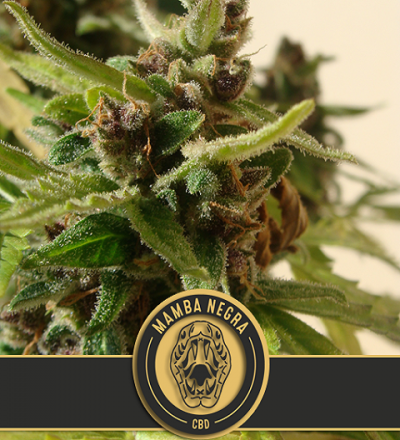 Some strains will turn purple, such as Grandaddy Purps and others may grow to be blue, red, orange and even black. There are two main effects marijuana strains will bring on. 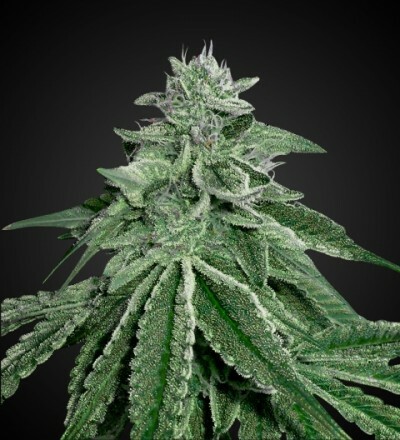 The first is the heavy body stone, mostly associated with indica strains, which can be powerful treatments for conditions such as insomnia. Indica highs do not always have tranquilizing effects. Some are calmer that bring a mellow sense of well-being. Sativa strains on the other hand, will bring happy, uplifted effects that can make one more social and can also help with depression. Other sativa strains may bring a quieter cerebral high,allowing the mind to be fully tapped, bringing on bouts of creativity and artistry.